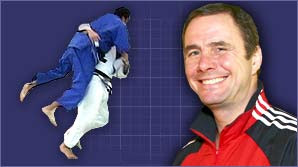 The English top coach Neil Adams links himself to the Olympic Games 2012 as a top coach to the Flemish judo. He has developed an excellent career as top athlete and as top coach. Adams became world champion in 1981, became seven times European champion and became two times vice-Olympic champion. As a coach he has conducted the British team to the game at Atlanta 1996 and was he until now active as national coach of Wales. 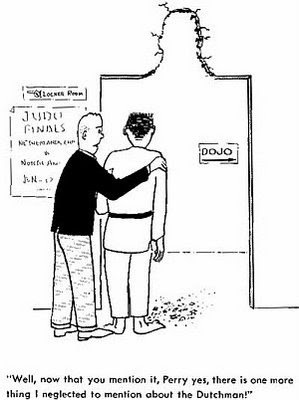 Japanese judoka Masae Ueno, the women's 70-kilogram gold medalist at the 2004 and 2008 Olympic Games, announced her retirement from competition Monday. I thought about competing in the national championship (next April) for my next goal, but I couldn't recover the vigor I lost after the Olympics, Ueno said. I just want to take a rest from being on top and I think I'd be able to come back if I want to in a few years.